1) Open the template window clicking on the menu "New Template"
Get a pen and a piece of paper, go in game and loggin your character, important: TAKE OFF ALL YOUR STUFF, armour, weapons and so on. Once ALL your slots are empty write all that informations showed in red, back to the software insert it and save your template. 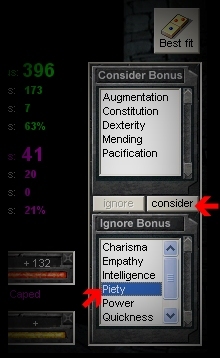 Inserting your correct base stat/skill/hp values will be easier to cross check ingame info with the program template prevision, in this way is you avoid incorrect spellcraft jobs for the crafted bites of the template due to item bonus diferences between the program and the game or due to a bug on the software. 1) Your character profession, for a Skald summ Charisma points is important, for a Healer Charisma is useles and so on. 2) You maby are creating more then one "best fit" for the same character, for example: a Warrior can have 2 kind of best fits 1H+Shield and 2H, if this template "base" you wear an 2H weapon dont put Shield in to Consider List even your character support this kind of bonuses. Attention, the software will load the slots only with items that have at least 1 bonus that you're considering, for example a belt with only 1 bonus +9 STR will not appear in the belt slot if you dont have STR in your consider list. 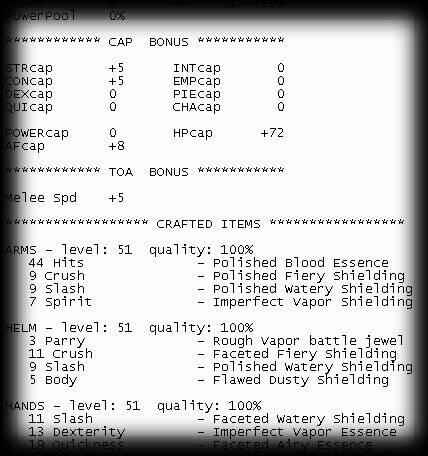 1) Wear only the stuff you want use absolutely in your template, I suggest to put your artifacts and the items that give you +cap bonuses, obviously check if you are not overcaping anything. 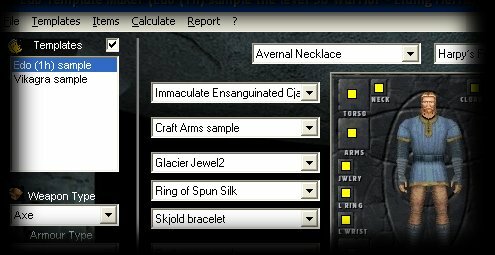 2) Be sure to fill at least 3 accessories slots (you will know why later). 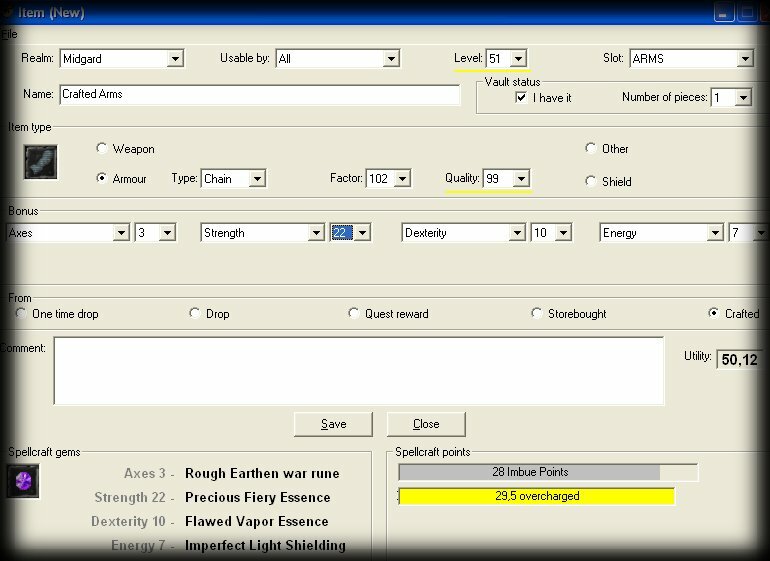 3) Let Armor and Weapon slots that you dont use artifacts/items empty. Time to find your best fit, leave the computer works for you. Open the "Auto Best Fit" window clicking on the menu "Auto Best Fit Bonus Slots..."
2) At this point I hope you have that 3 fixed accessories items that I told you previuosly, or it will require A LOT of time to calculate. 4) When it finish press "Show actual results"
By clicking on the list the items needed for that bonus points will be automaticly charged and you can see the how the bonus points was distributed. The intention here is to raise utility value, higher that number is and easier will be your spellcarft job for the slots you left empty. Fill the template with crafted items. 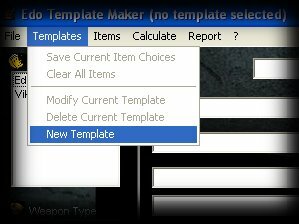 1) Check the box "Templates" again and save you template. 2)Take a look wich bonuses you're needing. 3) Create a new item on database. 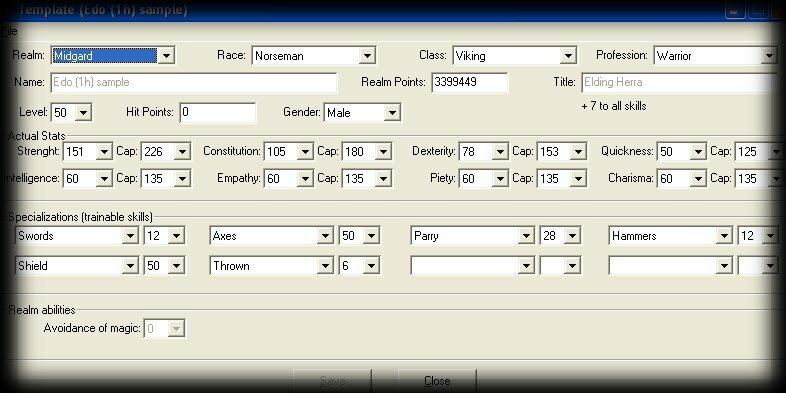 2) Insert your slot level and quality info. 3) Now is up to you, try to have more bonuses that you need as possible, overcharge until it is yellow. 4) The imbue is assuming your Spellcrafter is legendary and all the gems are 99% quality. 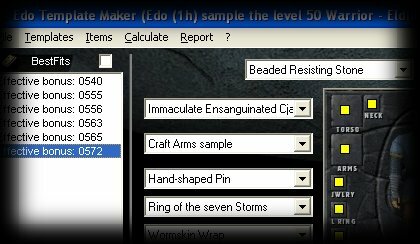 There is several web sites that explain how spellcraft values works, is not my intention to do it here.